I was very honored to have my photo of Tito Puente, that was taken in Radio City Music Hall sometime in the 1980s used for a United States Postage stamp. It is one of 5 artists honored. 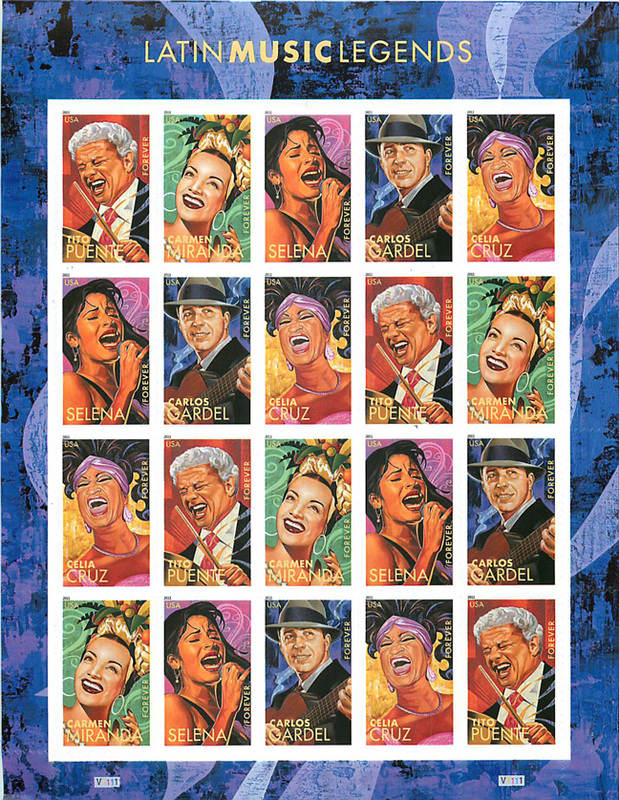 It addition to Tito Puente there is a stamp for Carmen Miranda, Carlos Gardel, Celia Cruz and Selena. Little Johnny at Lounge 108 in NYC.